A growing, locally owned domiciliary care company with a high quality standard of compassionate and personalised care. 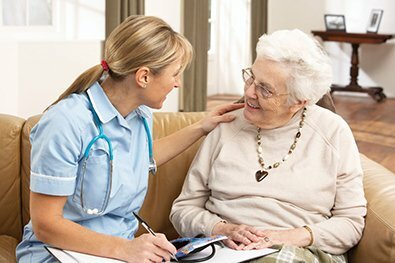 Whilst we provide a wide range of services, we also aim to personalise our care to match the needs of the client. 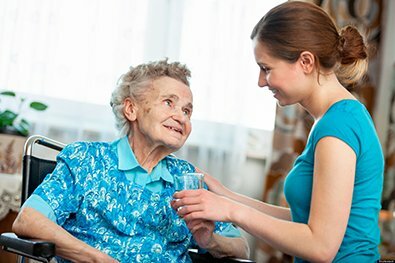 We realise that there is no exact perfect service plan to accomodate all our clients, which is why our domiciliary care is tailored to the needs of the individual. Whether that means we help with small everyday jobs such as cleaning and cooking or helping the client get washed or dressed, we'll be there to offer the perfect personalised care plan to our service users. We'll get to know more about you so we can create the perfect personalised care plan for you. After you get in touch with us, a member of the team will arrange for an informal chat to find out your needs and desires from our domiciliary care service. Our team will work together with you to make sure we develop the best and most favourable care plan, to make life easier for both you the client and the service user. 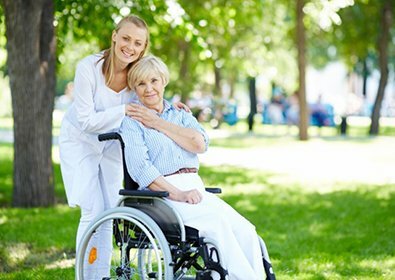 We realise that each individual client will have their own personal needs, which is why using our domiciliary care service will allow you to work with us to develop a personalised care plan. 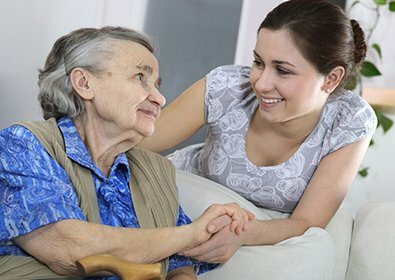 Assistance with daily household activities such as light housekeeping, meal preparation, helping the service user get in and out of bed and daily walking or light exercise. Providing emotional and psychological support through friendly and encouraging conversation, providing advice when needed and developing confidence to perform daily activities. Assistance with washing, dressing, feeding, toileting and providing assistance with taking medication. Being a full time carer is a very demanding role. 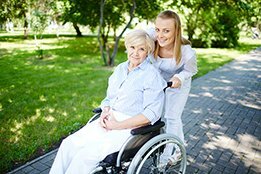 Our respite care service allows the opportunity for you, the carer to take a break whilst knowing your loved one is in safe hands. We strive to meet your specific domiciliary care requirements, so please get in touch to discuss your requirements.